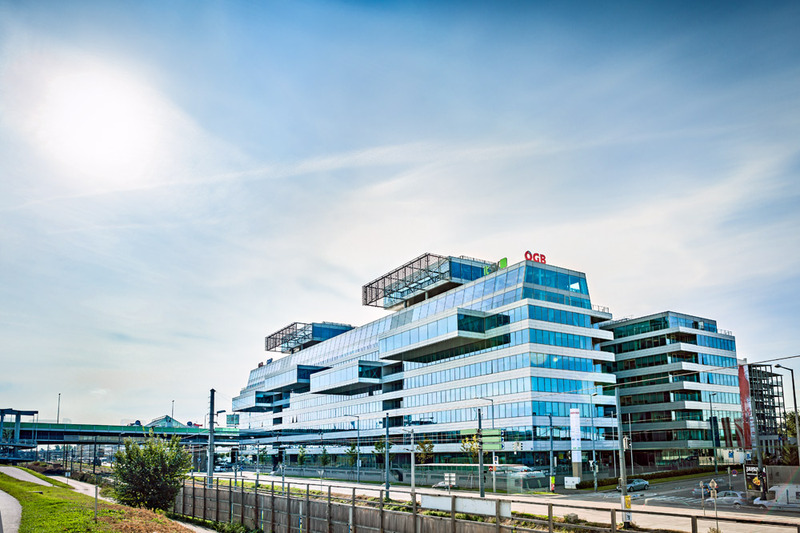 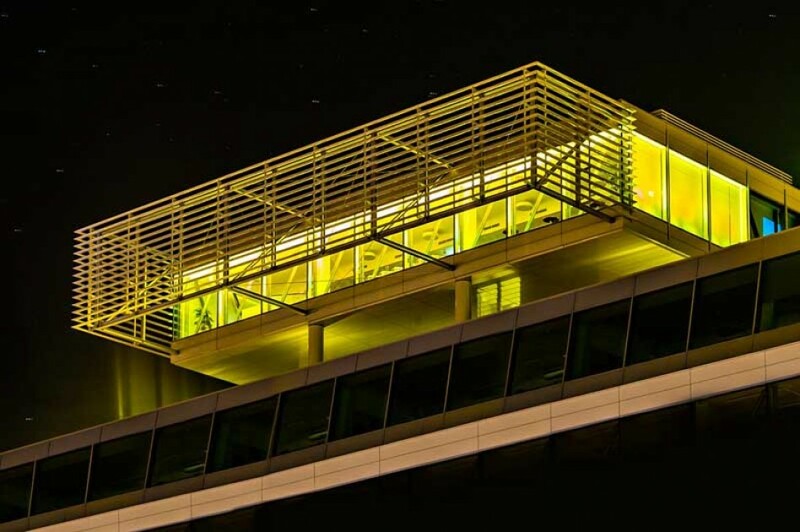 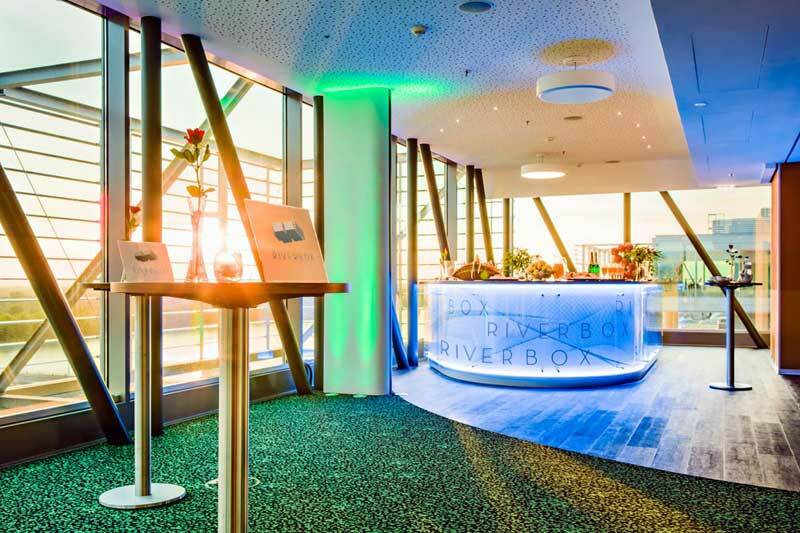 RIVERBOX welcomes you as Vienna's top venue in an easily accessible location on the banks of the Danube for unforgettable events over the rooftops of the Austrian capital. 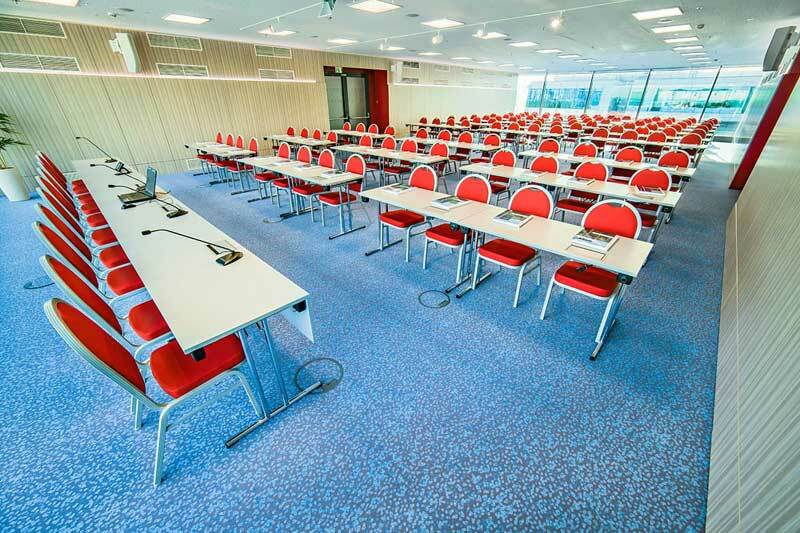 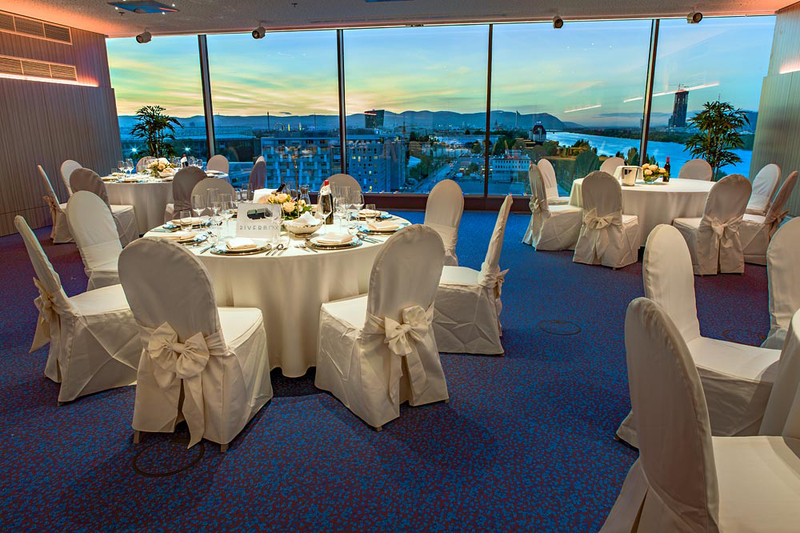 On the 10th floor of the CATAMARAN, the modern location offers an event hall (235 m²) with state-of-the-art media technology and five interpreter booths as well as an area for catering or entertainment. 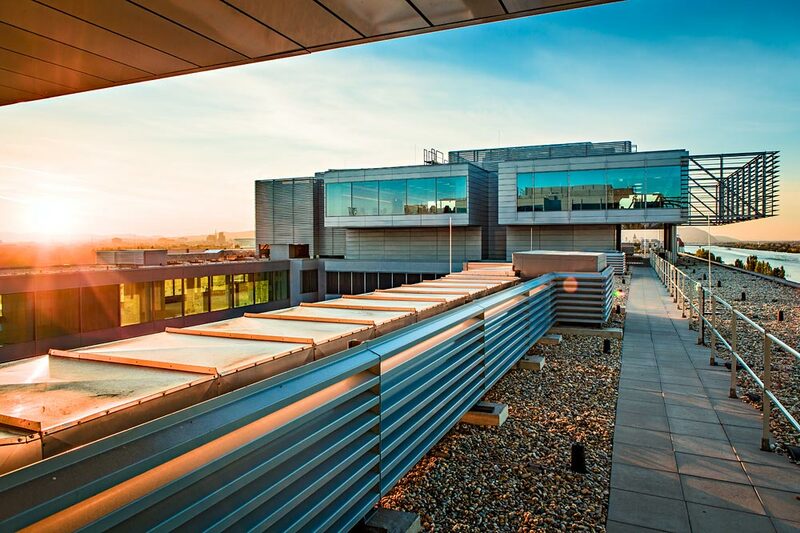 There is also a weather-independent smoking area. 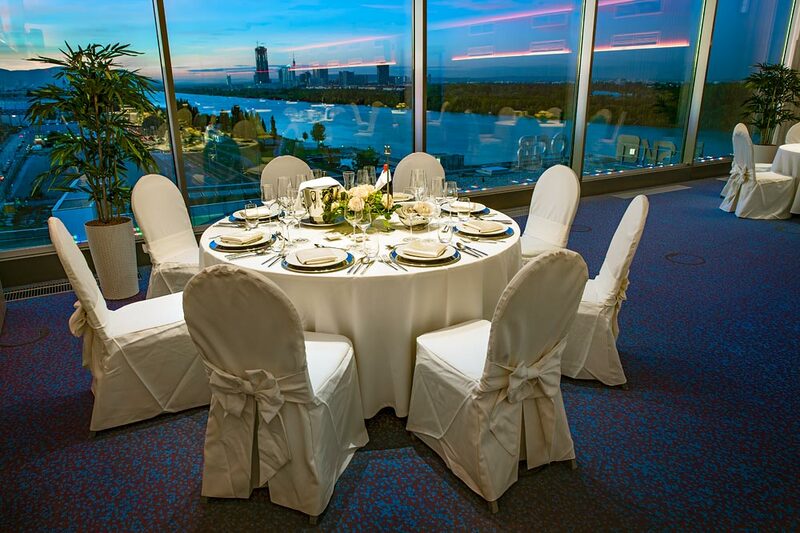 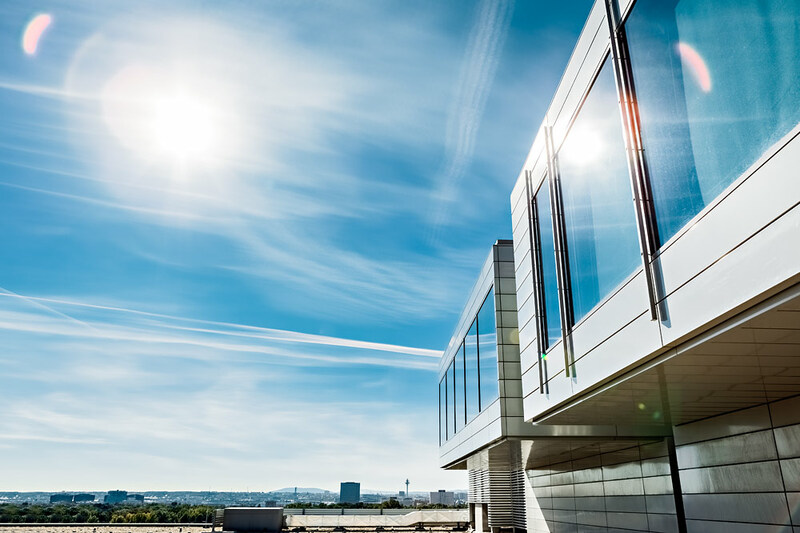 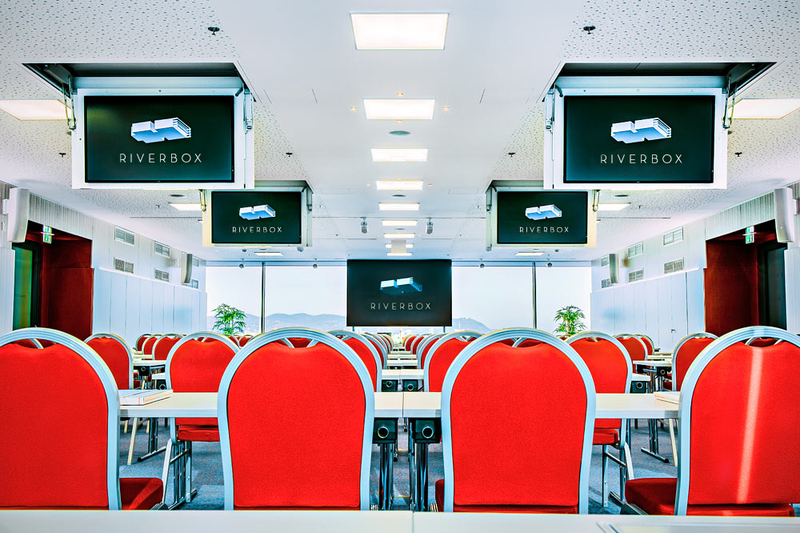 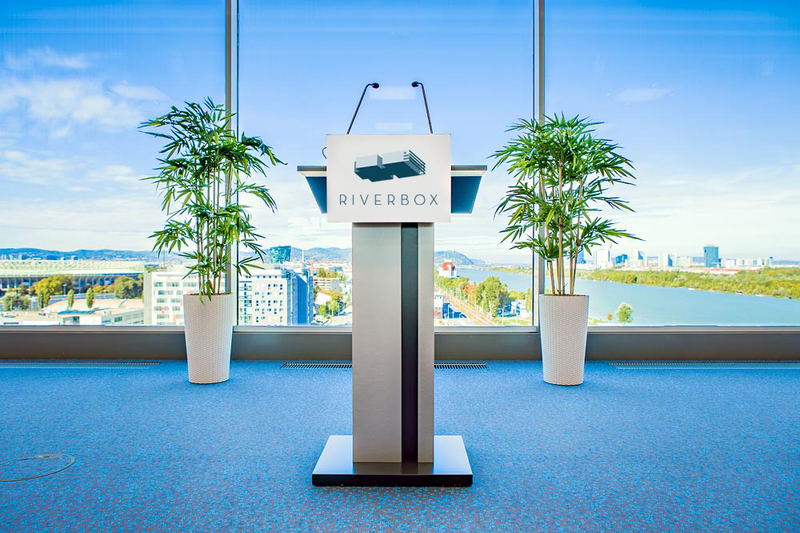 With up to 120 people, at RIVERBOX you can enjoy the fantastic view over Vienna and the Danube at your private or business events for up to 120 people. For example, when you meet in the course of your wedding, a business event or an exhibition. 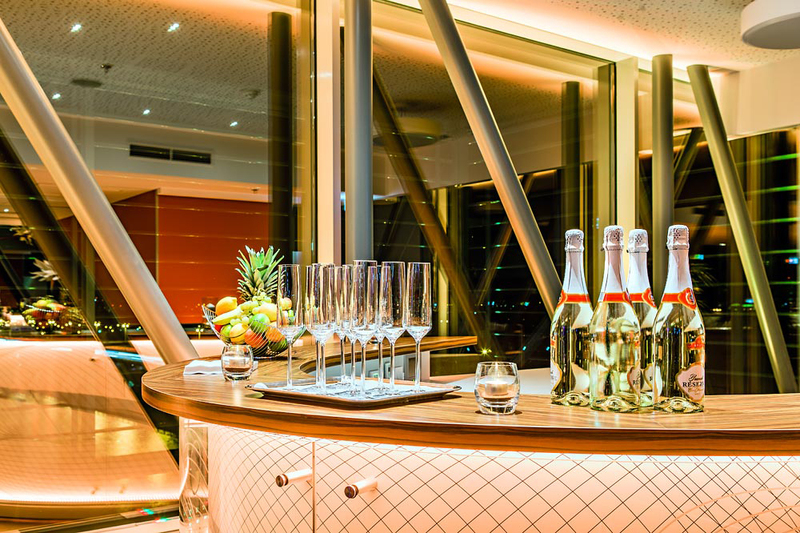 In the area you will find numerous attractions, such as the Prater or the Danube Island, so that you can find attractive opportunities for an interesting supporting program for your event.